75 Years Ago—Mar. 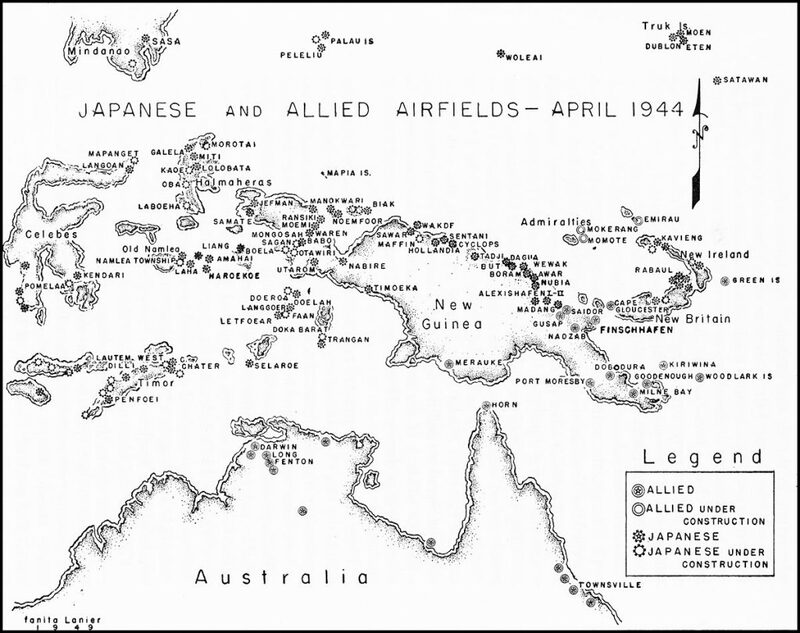 25, 1944: At New Guinea, heavy US Fifth Air Force bombing on Wewak causes Japanese to move air headquarters to Hollandia. Hungary approves anti-Semitic policies, requires Jews to wear the yellow Star of David effective 5 April 1944. US secures Manus in the Admiralty Islands in the Pacific. 75 Years Ago—Mar. 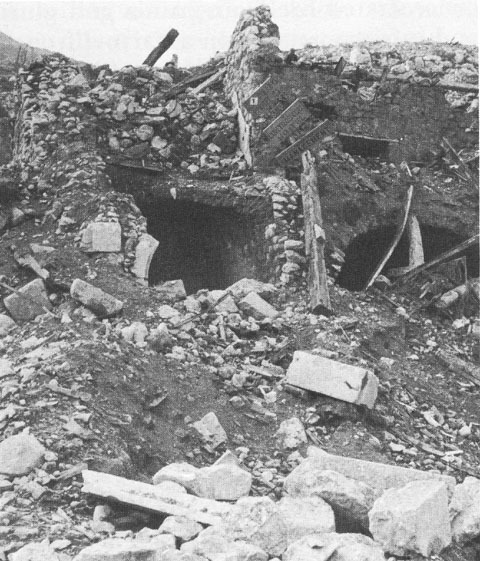 24, 1944: Ardeatine Caves Massacre—Nazis kill 335 Italian civilians in reprisal for partisan bombing the day before. “The Great Escape”—76 Allied airmen escape from German POW camp Stalag Luft III near Sagan, 50 are recaptured and murdered, 3 escape to Allied or neutral territory. 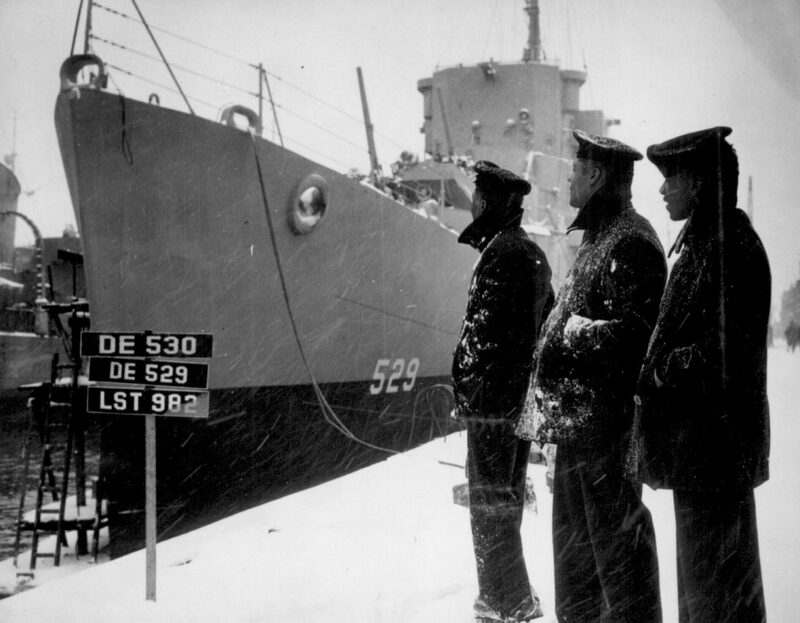 Countdown to D-day: Allies decide to postpone Operation Anvil (invasion of southern France) to free up more landing craft for Operation Overlord (landings in Normandy). 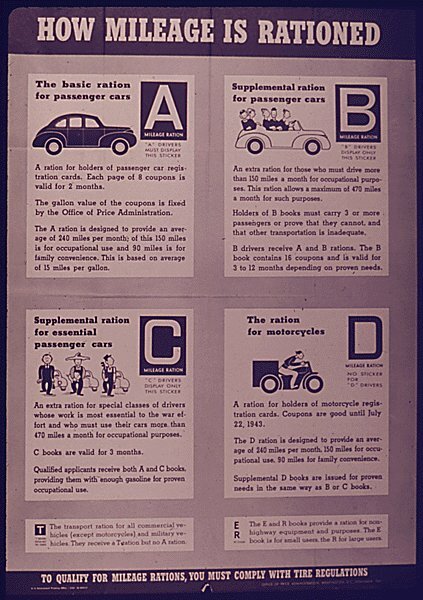 The word “gobbledygook” is invented, used in a memorandum from US Smaller War Plants Corporation director Maury Maverick promoting short and plain writing. 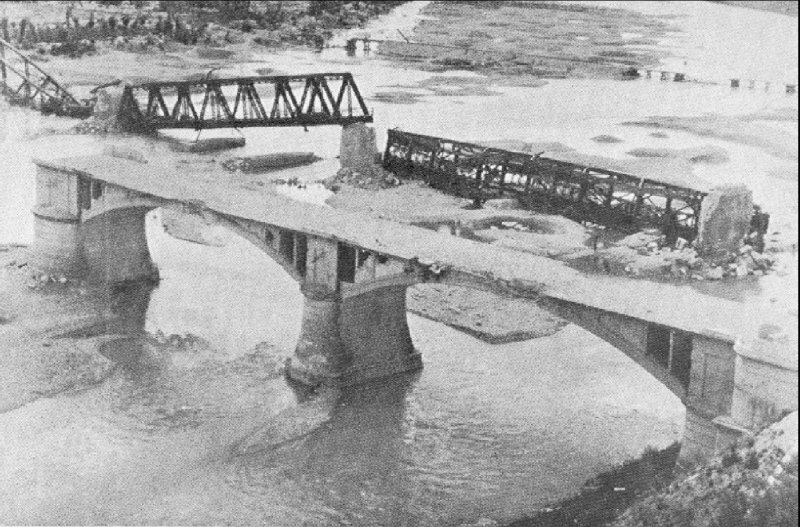 75 Years Ago—Mar. 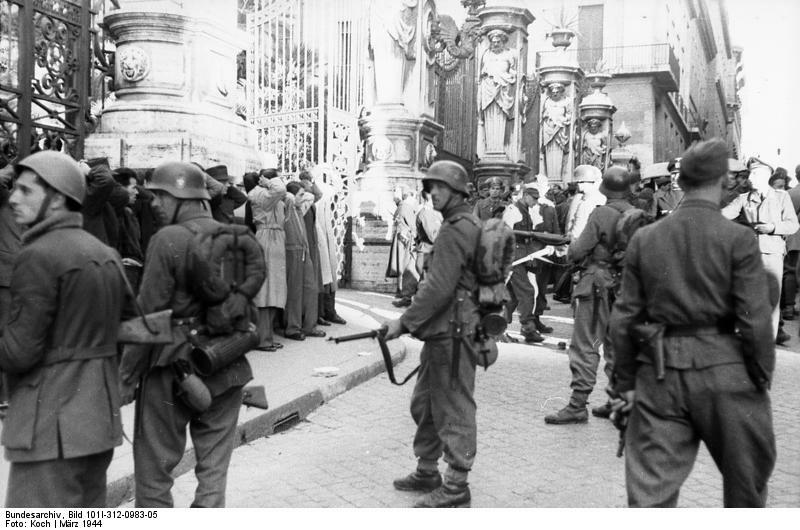 23, 1944: Italian partisan bombing decimates a German SS police unit in Rome, 33 Germans & 10 Italian civilians are killed. 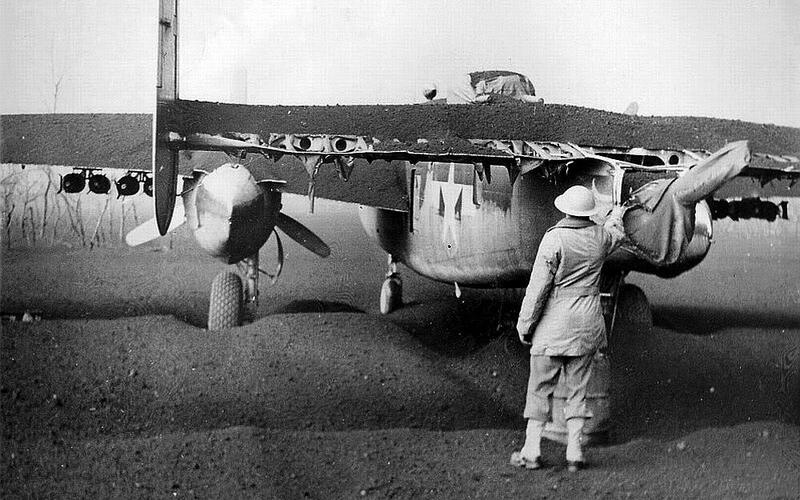 Volcanic ash from Vesuvius destroys almost all (about 80) B-25 Mitchell medium bombers of the US 340th Bombardment Group at Pompeii Airfield in Italy. In 1759 during the French & Indian War, Catherine Duval, half-Mohawk and half-French, runs her father’s trading post outside of Montreal. With the British besieging Quebec City and famine raging, French soldiers arrive to impress the women into harvesting wheat for the army at Quebec. 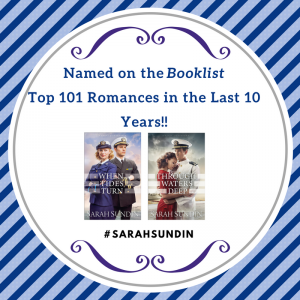 To Catherine’s shock, her father “ransoms” a British prisoner-of-war, Samuel Crane, who had broken Catherine’s heart several years before. Only Samuel has no intention of staying as a servant. 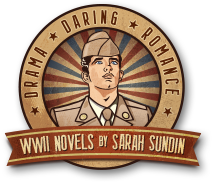 He has information that could end the war in Canada, and no one but Catherine can help him escape. But to do so, Catherine will have to make a treacherous journey, endanger her loved ones, and risk her own heart once again. 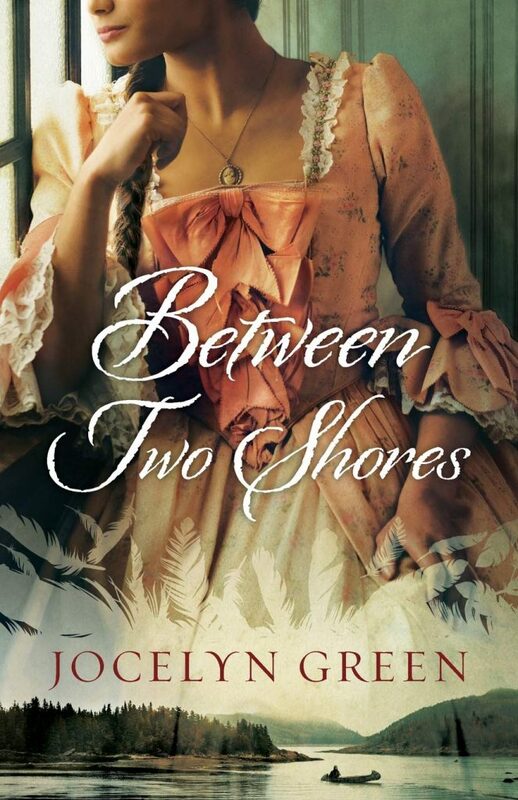 In Between Two Shores, Jocelyn Green brings to life the perilous times of the French & Indian War in Canada. 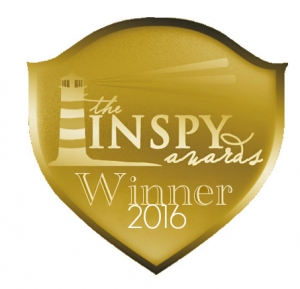 Lush descriptions and compelling characters make reading this story a rich experience. Along the way, Catherine faces truths about herself and the Lord that resonated with me. Don’t miss this story! I ended up with two copies of Between Two Shores – so I’m giving one away! To enter the giveaway, please leave a comment below – US mailing addresses only, please. Giveaway ends Sunday, March 24, 2019 at midnight PST, and I’ll announce the winner here on my blog on Monday, March 25. 75 Years Ago—Mar. 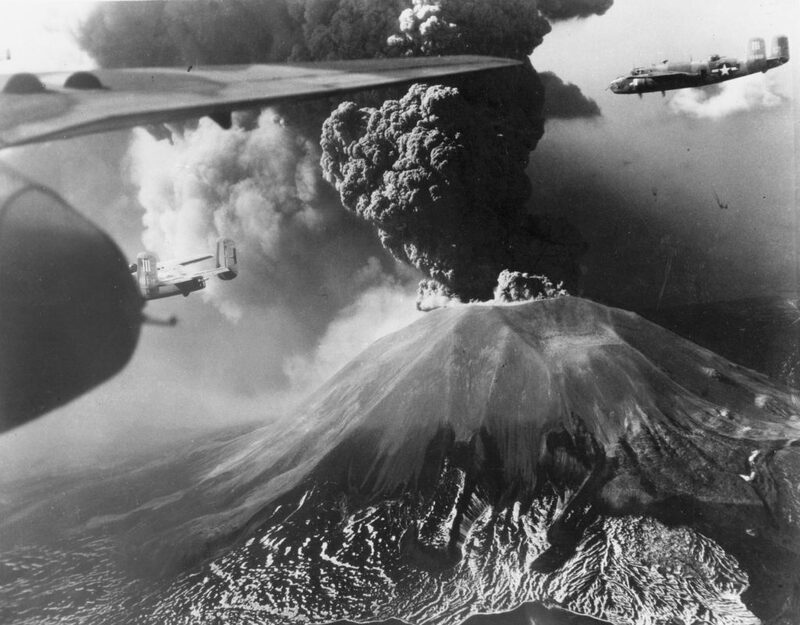 19, 1944: Mediterranean Allied Air Force issues directive for Operation Strangle, air raids on railroads north of Rome during two-month lull in ground campaign, to hinder German supply & reinforcement. German troops occupy Hungary to prevent the nation’s withdrawal from the war. 75 Years Ago—Mar. 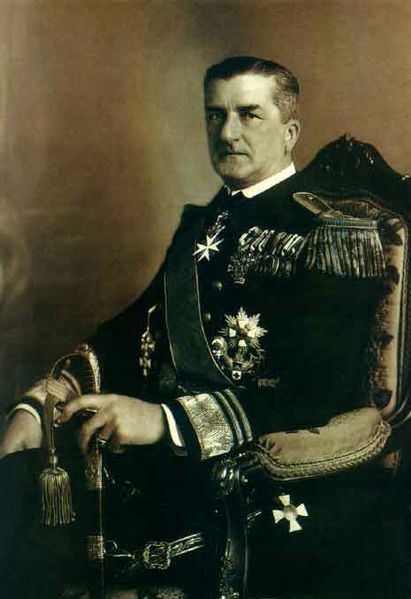 18, 1944: Hungary’s regent, Adm. Miklós Horthy, agrees to new terms of alliance with Nazi Germany, including occupation by German troops and deportation of Hungary’s 750,000 Jews. Movie premiere of comedy See Here, Private Hargrove, starring Robert Walker & Donna Reed. 75 Years Ago—Mar. 17, 1944: In Cassino, Italy, New Zealanders take western part of town, the train station, and assault German strongholds in hotels. 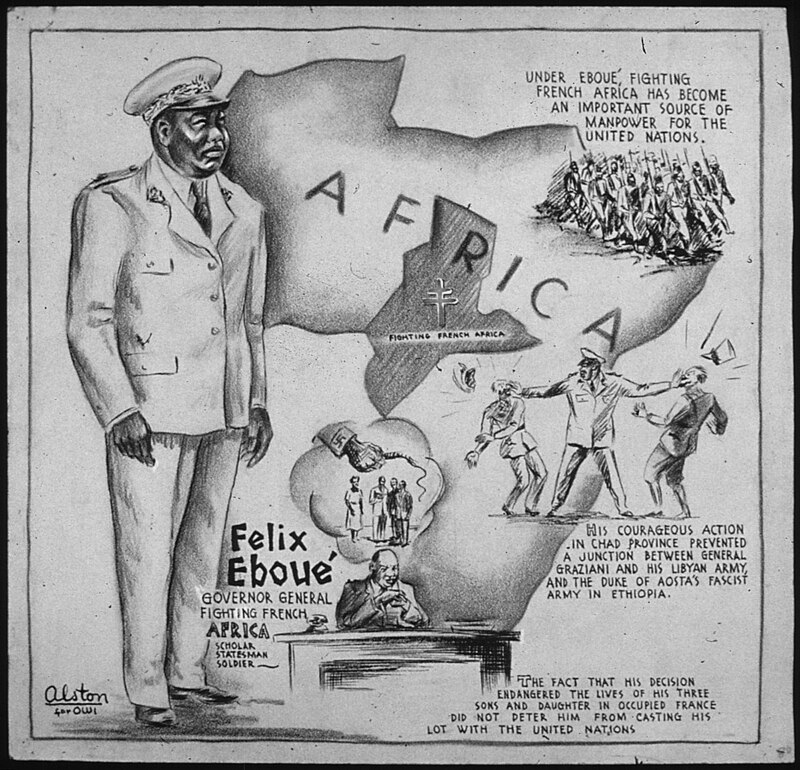 Félix Éboué, Governor-General of French Equatorial Africa, dies of a heart attack in Cairo, age 60; he was the first person of black African descent to be appointed to a high office in French colonies.